America’s BIGGEST mattress brand. Guaranteed to provide years of quality rest. 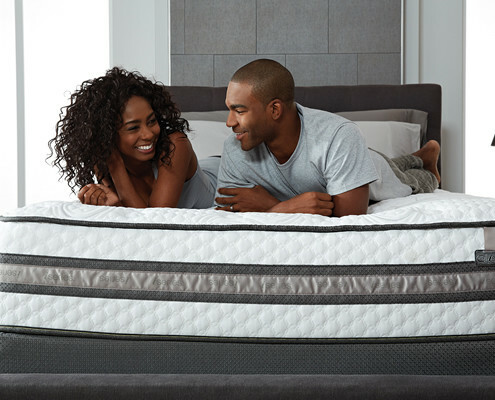 Known for their Perfect Sleeper line & backed by warranty service coverage in all 50 states. Australian craftsmanship now available in the states! A.H. Beard is the ultimate luxury mattress. 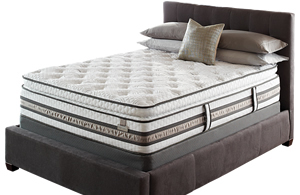 Mattress King goes above and beyond the call to make sure that you have access the very best quality bedding and accessories. 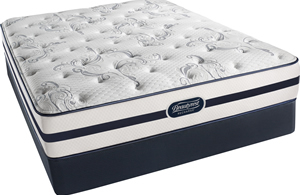 We have aligned ourselves with the top names in bedding; including Serta, Simmons and the lux brand, A.H. Beard. 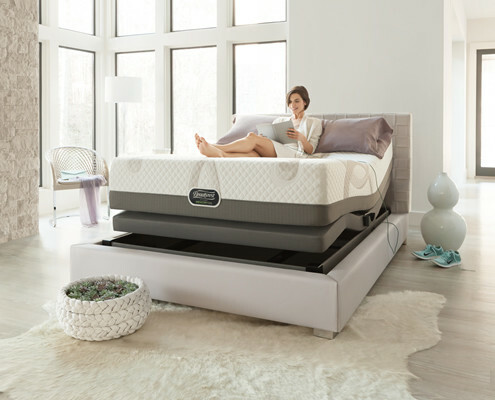 In the bedding industry, Serta and Simmons are long-established names that stand for signature quality and comfort for millions across the country and beyond. In offer these brands, along with A.H. Beard, we handle the right bedding product for practically anyone. 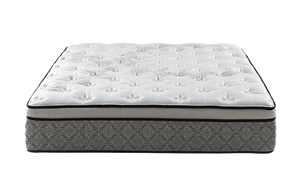 If you are looking for a good night’s sleep – supported by technologically researched and enhanced cushioning and spring systems, your dream rest is waiting.